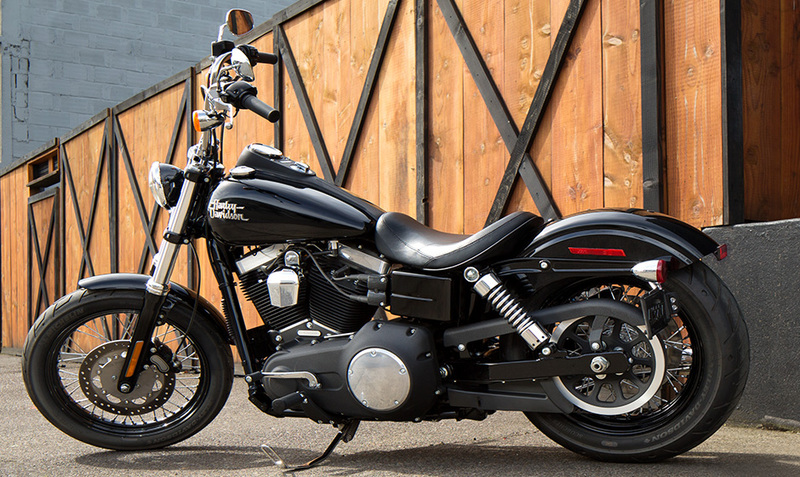 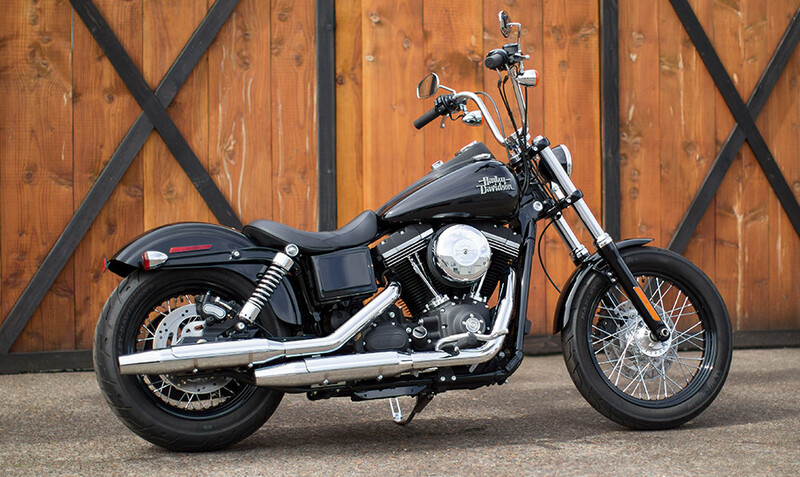 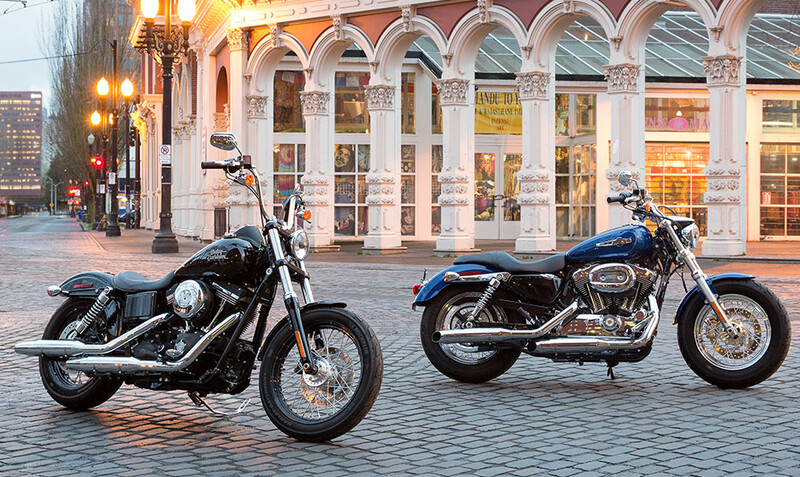 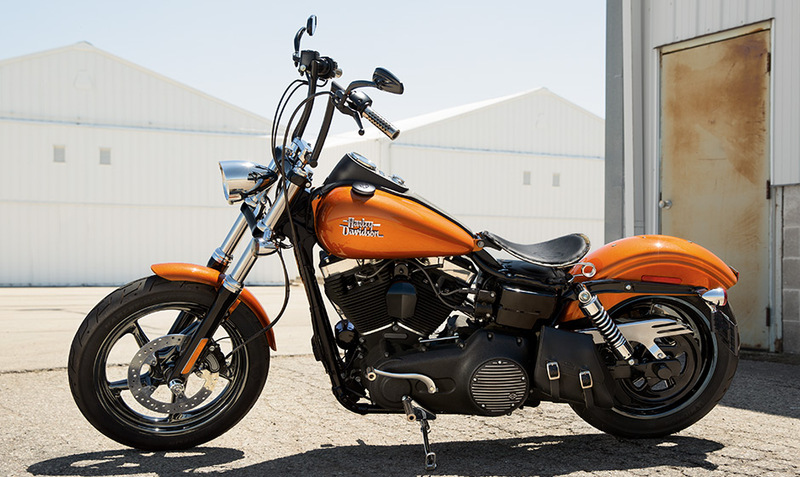 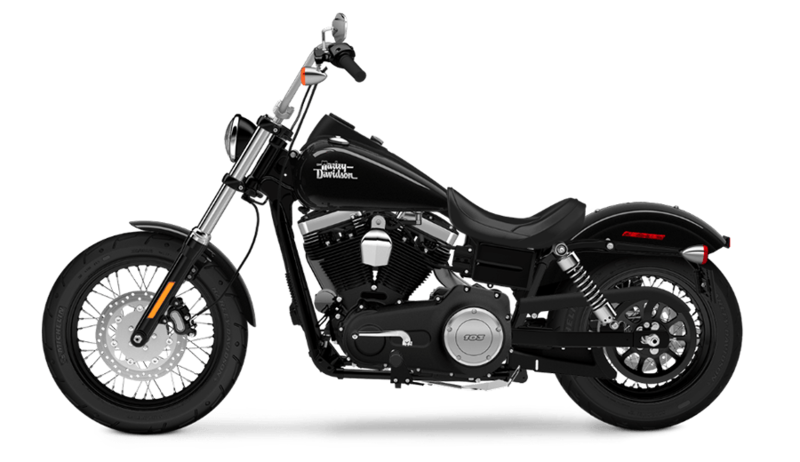 Iconic, pure, and powerful, the 2015 Harley-Davidson Dyna® Street Bob® is an authentic, bare bones, street custom bruiser. 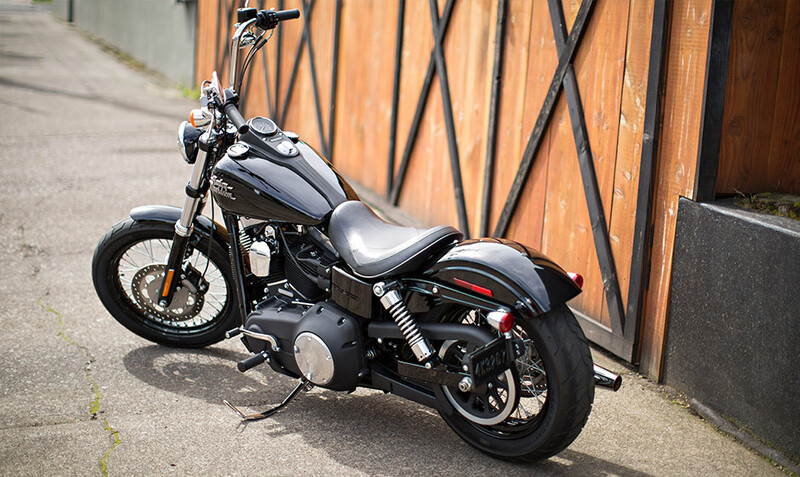 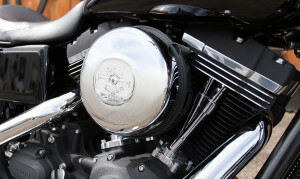 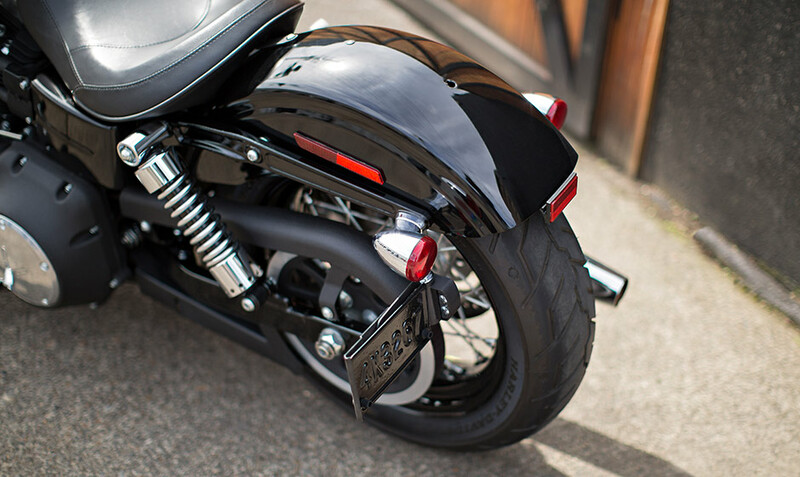 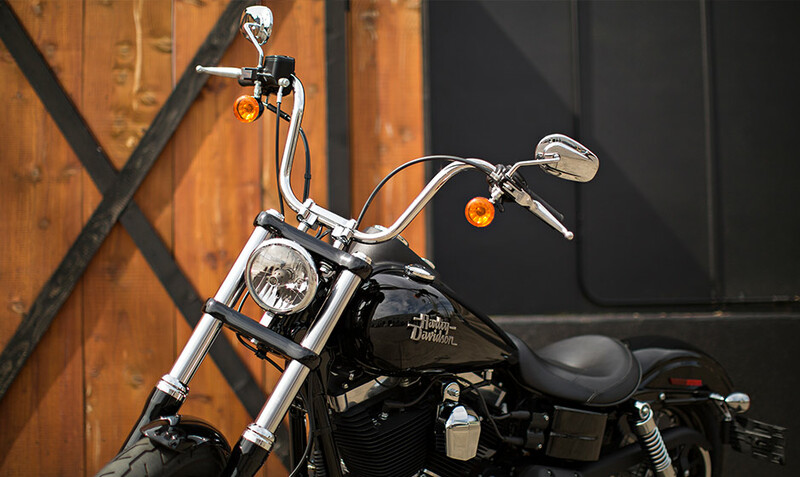 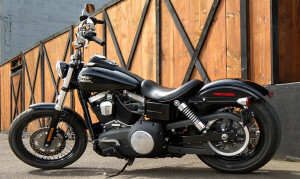 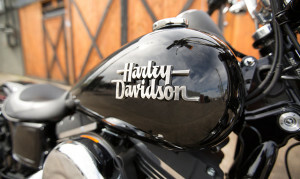 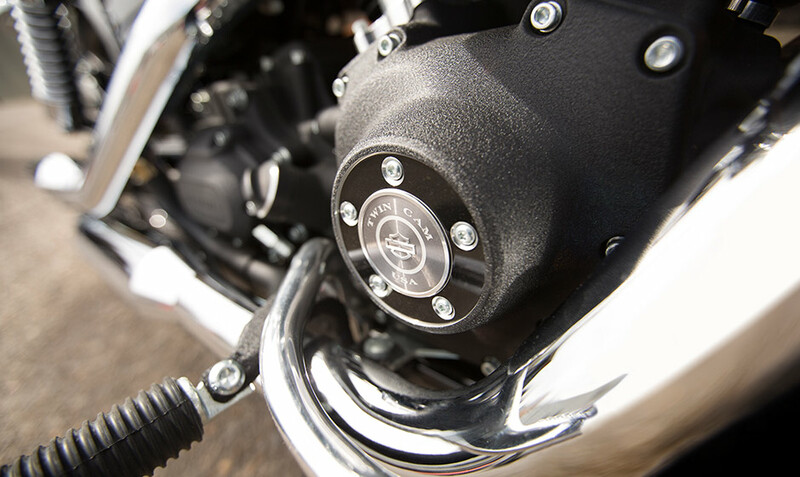 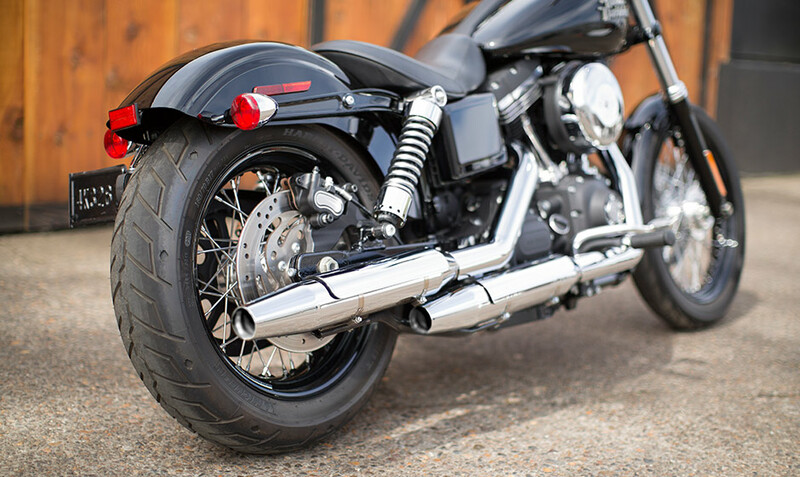 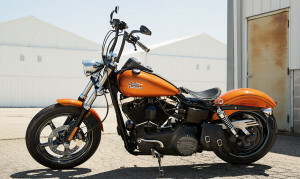 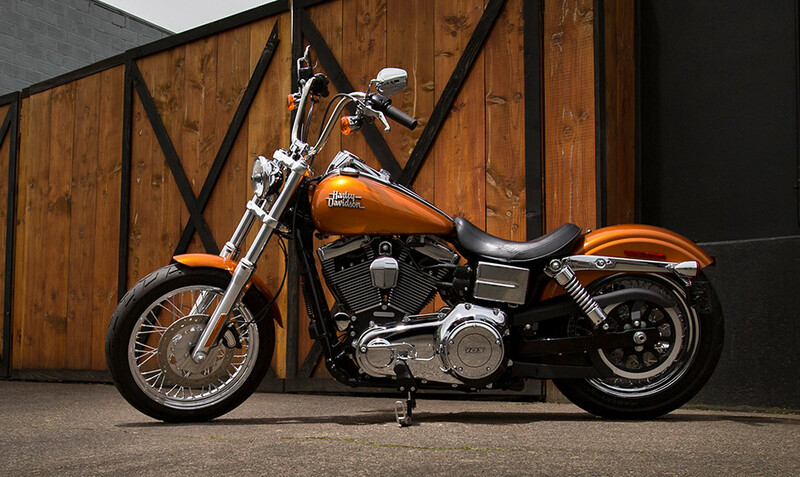 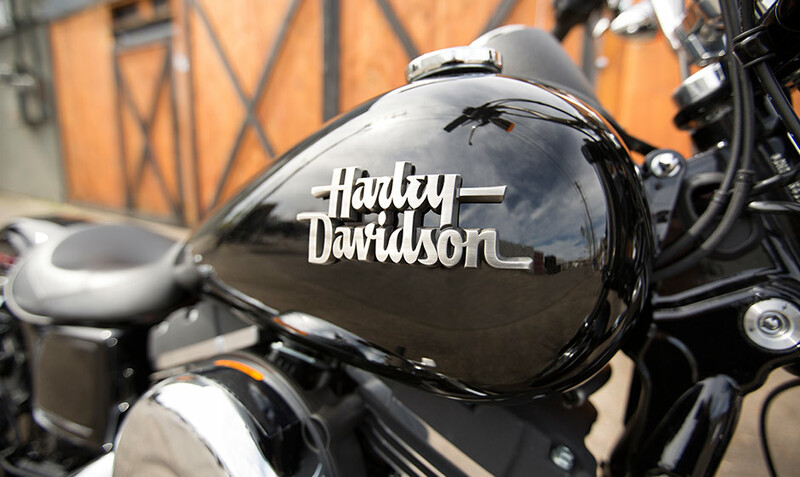 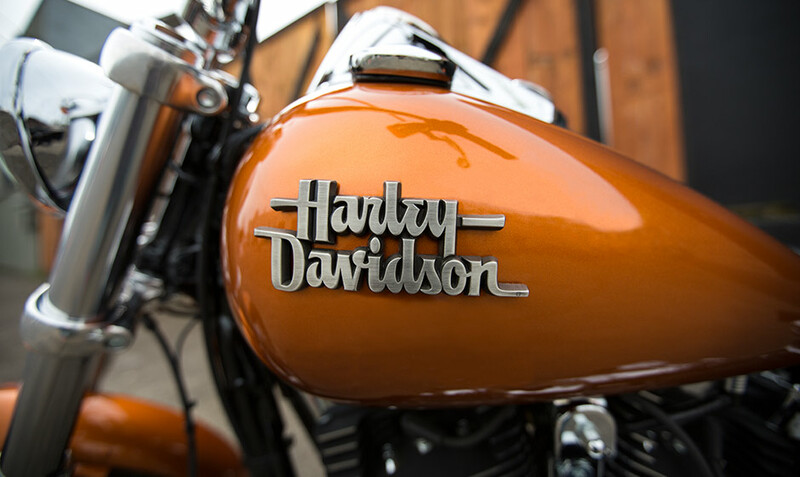 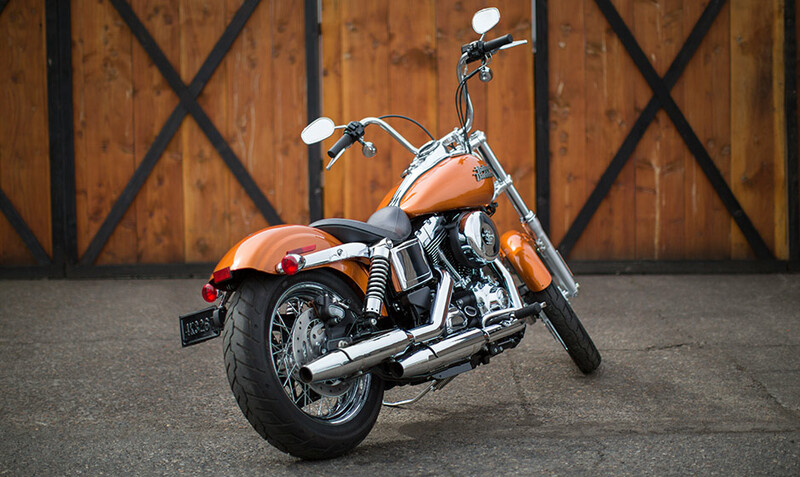 At the top of the list of lightweight Harley-Davidson Dyna® motorcycles, the Street Bob® is one of the most popular models here at Riverside Harley-Davidson, and for good reason. 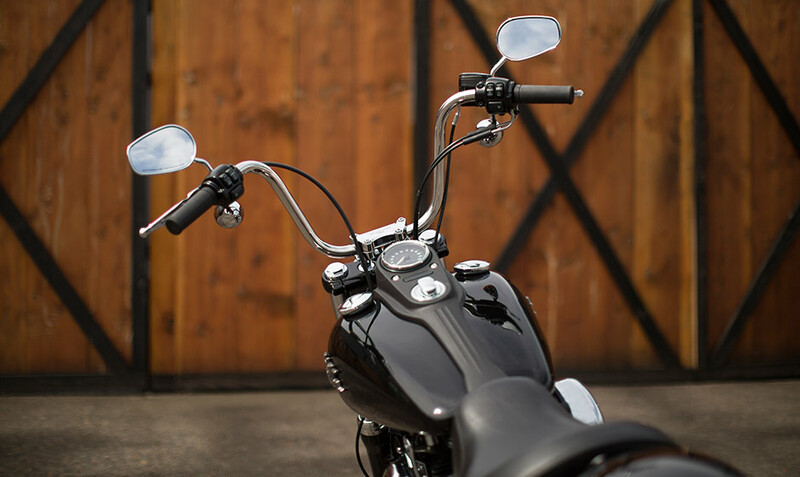 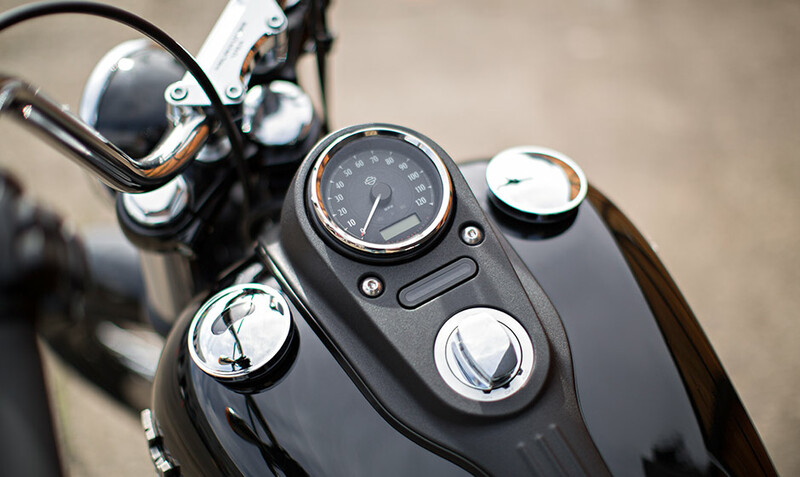 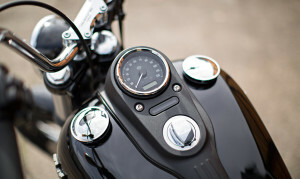 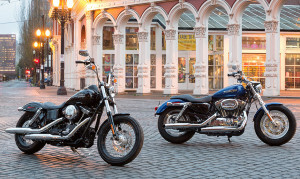 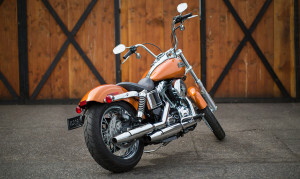 A versatile bike that can provide all the explosive power that riders from Los Angeles, CA to the Inland Empire crave, this classic bobber blends a no-nonsense street style with cruise-capable comfort and dynamic performance to provide a riding experience you won’t soon forget.